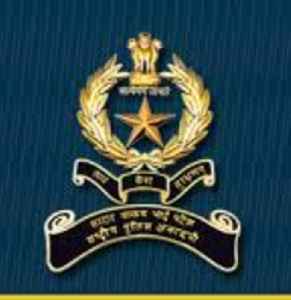 Sardar Vallabhbhai Patel National Police Academy (SVPNPA) is the Indian national institute for training of Indian Police Service (IPS) officers before they are sent to their respective state cadres to carry out their duties. The academy is in Hyderabad, Telangana, India. Namrata Jain, who hails from Geedam town in Dantewada, ranked 99th in the 2016 civil services exam. She got Indian Police Service and is undergoing training at Sardar Vallabhbhai Patel National Police..